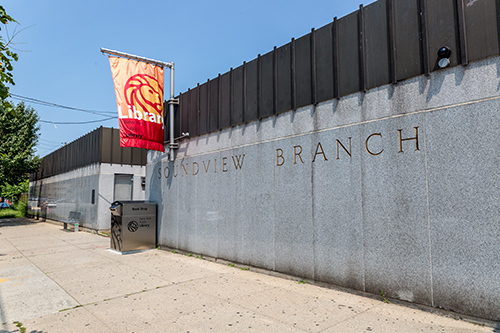 The Soundview Branch of The New York Public Library is a bright, airy, one-story, marble building located on Soundview Avenue near Seward Avenue. 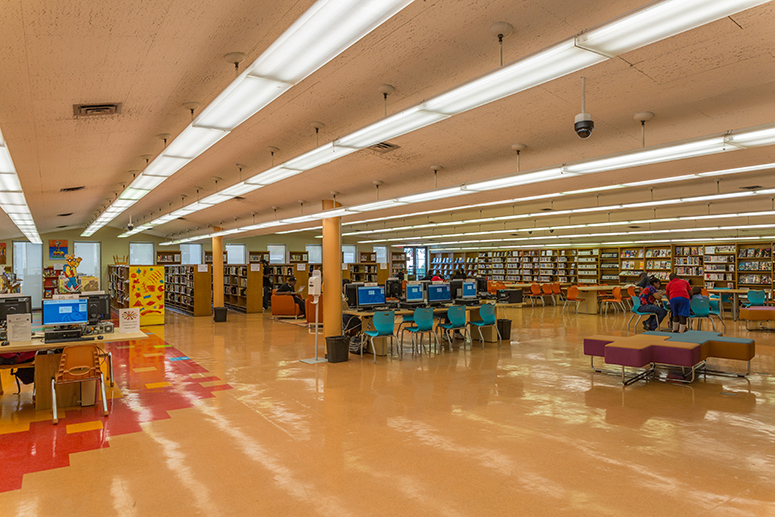 The branch houses adult, young adult, and children’s books, a small Spanish-language collection, and a non-print collection of videos, CDs, CD-ROMs, language tapes, and books on tape available for borrowing. A meeting room is available for community group use.